Before I go any further, I’d like to acknowledge that, somehow, I haven’t given out an award for best platform in previous years. While I hope that, maybe someday, I can give some kind of retrospective of what I believe to be the best video game platforms throughout the years of my life, for now, let’s just retroactively award Best Platform for the previous years that Wizard Dojo has existed. 2014 Best Platform: Wii U: Yes, the Wii U. Mario Kart 8, Bayonetta 2, Smash Bros. and DKC: Tropical Freeze in the same year? 2014 was the year to be a Wii U owner. 2015 Best Platform: Playstation 4: Bloodborne alone was probably reason enough to ascend the PS4 to the top of the mountain in 2015, but it also featured other high profile greats as well. 2016 Best Platform: Playstation 4: Overwatch and Dark Souls 3 may have also been available on other platforms, but PS4 also had Uncharted 4. So it gets the edge. Now with that out of the way, let’s get to 2017. In such a landmark year for video games, it seemed like just about every platform was a viable contender to be the best of the year. But, of course, I have to pick one. 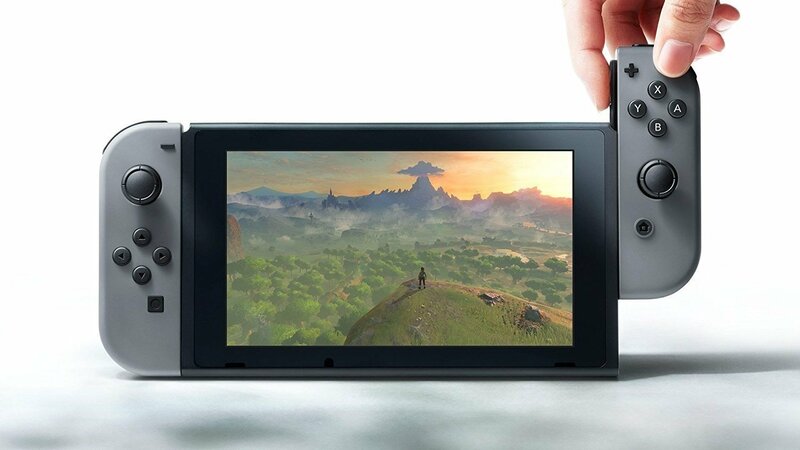 Has any video game console had as stellar of a first year as the Nintendo Switch? Right out the gate, it boasted what is probably the best Legend of Zelda game, and it quickly followed suit with other greats like ARMS and Splatoon 2, as well as a re-release of the exceptional Mario Kart 8, and the surprise of the year in Mario + Rabbids Kingdom Battle, before wrapping up the year with the phenomenal Super Mario Odyssey. To believe some people still try to use the whole Switch has no games “argument.” Seriously, when was the last time a console fired on all cylinders throughout its first year in the way the Switch did in 2017? Fingers crossed that the Switch’s sophomore year can replicate at least some of this consistency. Wizard Dojo names the best video game platform of 2017! Agreed. I don’t remember the first 9 months of any console ever being as strong as the Switch lineup.